It's almost giving season. We're so excited to share a sample of what you'll find at the SoWa Winter Festival. Join us on December 2 & 3 to shop from over 100 of the region's best artisan and specialty food makers. Gifts marked with an asterisk* can be found at SoWa's brick and mortar shops, galleries, and artist studios. 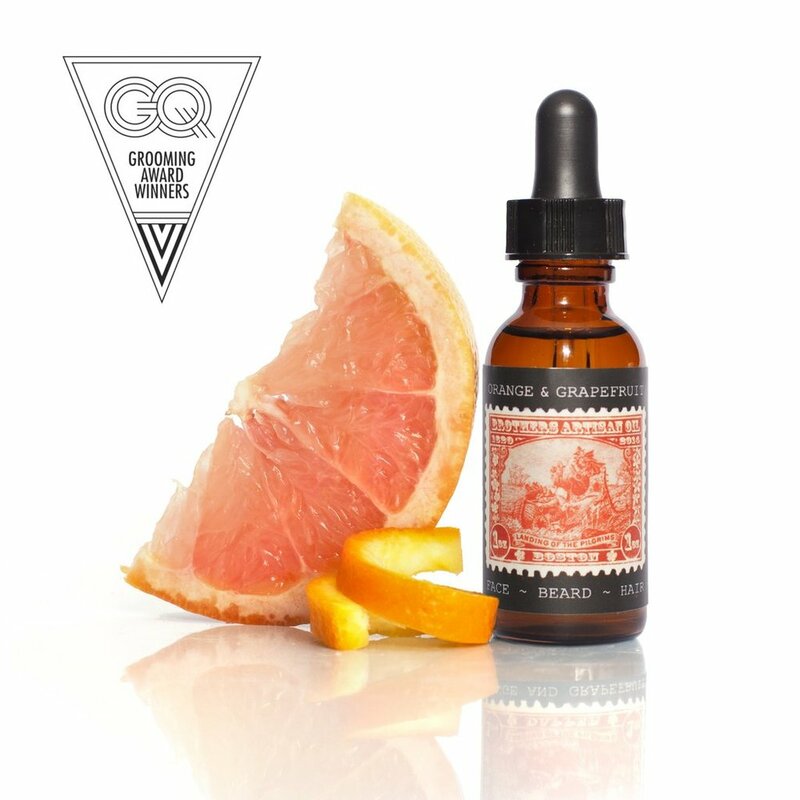 Stay tuned for a complete vendor list. Stunning abstracts by Moss & Blue are available as canvas paintings and giclée prints. If you can't pick just one, pick up a calendar and admire a new art piece each month. Designed for men and women, Hoist Away Bags are created from authentic retired sails. Each bag is truly one of a kind. The Everyday Co's handmade dinner napkins feature a delicate, signature stitch and make the perfect gift for a host (left). Add a dessert cider from Carr's Ciderhouse and everyone will be glad you were on the guest list (right). 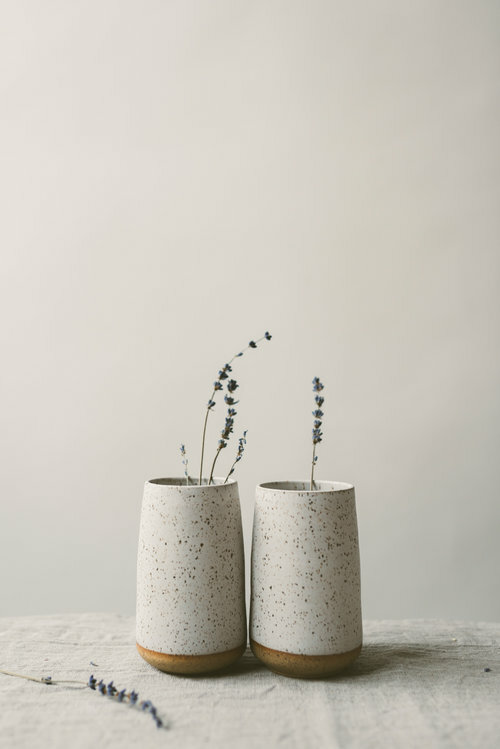 Select an elegant vase with the perfect speckled design by MYRTH Ceramics. The best part about getting your roommate a gift is you can enjoy it too. We love these handmade rope baskets by MOkun (left) and playful holiday decor by HibouDesigns (right). Select a stunning stone serving or cooking slab from American Stonecraft (left). Pair it with barrel aged maple syrup from Cask Force - our favorite is Kasai, a syrup with a spicy kick (right). Try it as a glaze on crispy brussel sprouts. Pup parents will love Lion + Wolf's colorful pet beds and bandannas (left). Add a handwritten sentiment on a card by Red + Wolf. $1 of your purchase will be donated to the Wildlife Conservation Network (right). Fiber & Water screen prints on natural burlap. Choose from an assortment of designs and customize your purchase with your favorite frame. We love The Cyprus Cabinet's gorgeous crystal jewelry (left). Ask the mother-daughter team about their healing gift sets. Pair this gift with a fragrant natural tea blend by Soluna Garden Farm (right). Skandle's geometric concrete vessels have the coolest marbled patters (left). Pick your favorite and add a succulent from The Happy Cactus. He'll also love Brothers Artisan Oil, a line of natural beard oils, lotions, balms, clay face masks, and more (right). Porcelain and Stone's hand-carved jewelry is paired with 22k gold and 14k goldfill metal (left). The striking designs are inspired by the New England coast. She'll also love a DeRoucheau Handmade Knitwear blanket - it's the coziest way to brave a Boston winter (right). 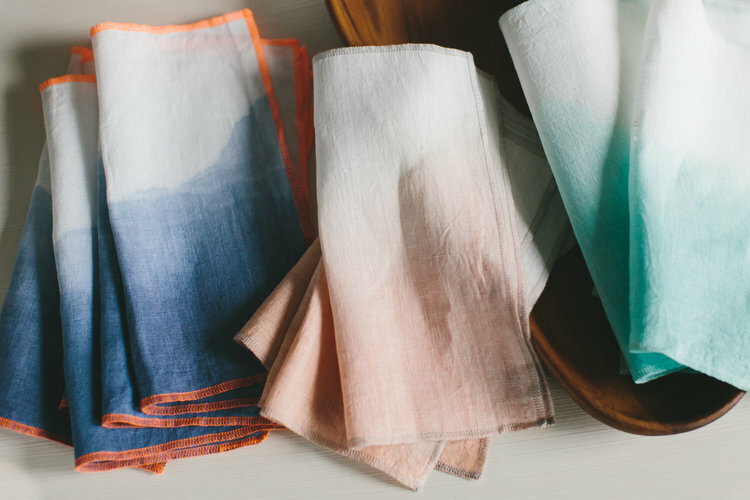 Hidden pocket scarves by Speakeasy Travel Supply (left) are convenient and stylish. 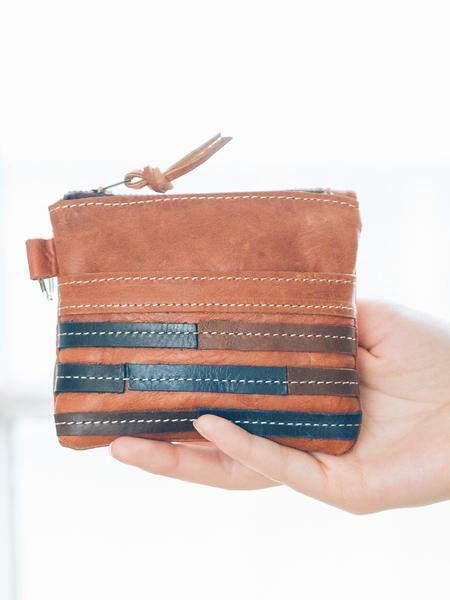 Add a leather zipper pouch from Ash & Rose* (right) and your favorite jet setter will be ready for another adventure. The best vintage finds in Boston are in the heart of SoWa. You'll find treasures at Bobby from Boston* (left) and the SoWa Vintage Market* (right). AguVivi's cotton baby blankets and pillows feature the sweetest prints perfect for any nursery (left). Browse through Simplemente Blanco* for toys and trinkets with an elegant touch. 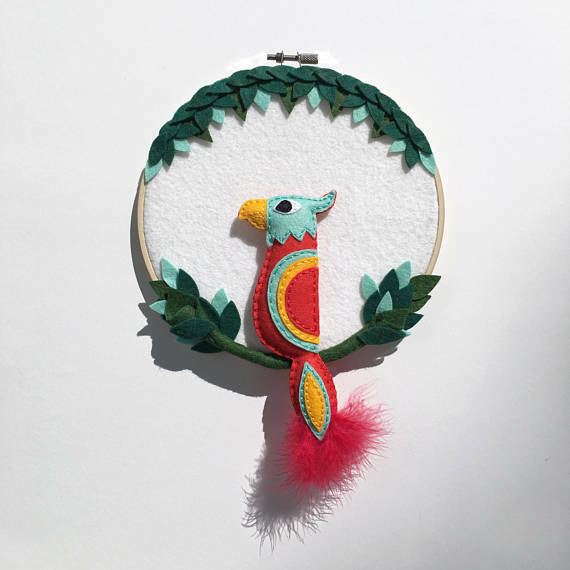 Join us at the SoWa Winter Festival to meet the makers and find a gift that speaks to you.